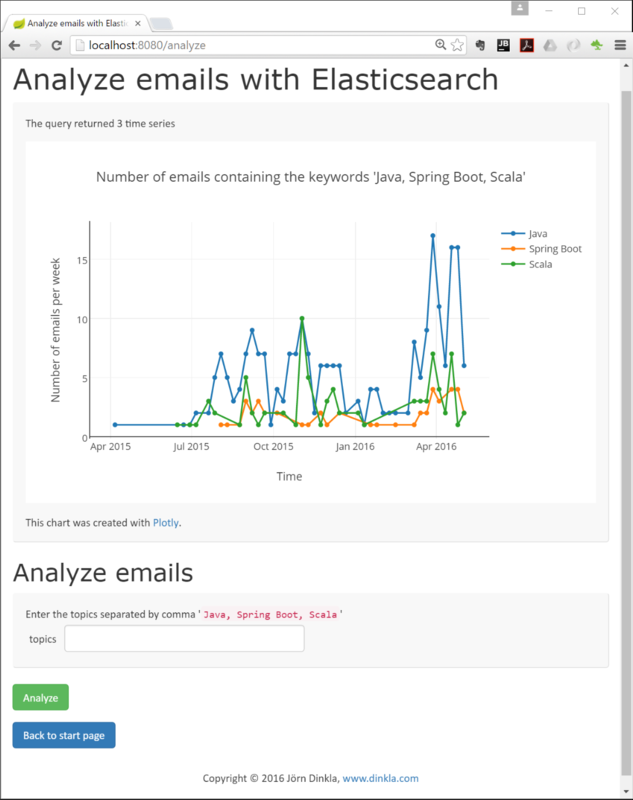 This article shows how to use Elastiksearch database with Spring Boot. It is the first in a series of four. "Guter Einstieg in die 'Daten-Kultur', aber zu unkritisch" "Using Elasticsearch with Spring Boot - Installation and Usage"